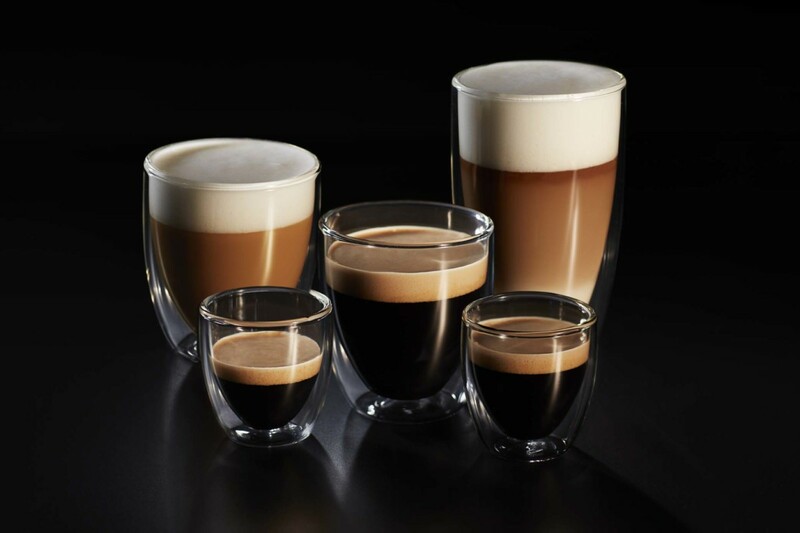 With over 260 years of experience, the Jacobs Douwe Egberts portfolio comprises some of the most well-known coffee brands from around the world. 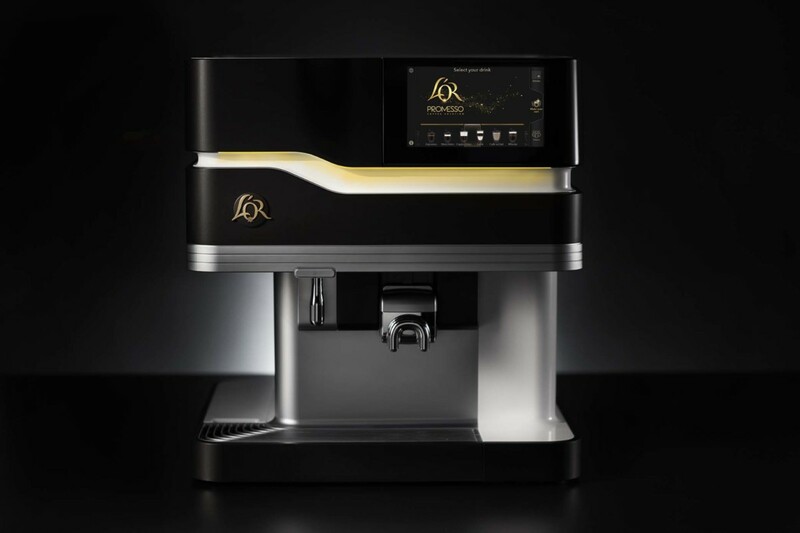 FEJ met category marketing manager, Rebecca Parker, to find out how its solutions can help operators grow their hot beverage sales and why its new L’Or Promesso machines change the game when it comes to premium quality espressos. Tell us a little bit about JDE Professional for those that don’t know much about the brand — how would you best describe the company’s remit? JDE Professional is the largest pure-play coffee business and a trusted partner for coffee machines, ingredients and professional service. At JDE Professional, we have a coffee for every cup. We can tailor our offering to meet the specific needs of our customers’ business — be it hotel, workplace or healthcare, we have the solution. At JDE Professional we are focused on the best coffee provision for customers, with full presence across the UK and Ireland. Serving the highest quality coffee is at the heart of everything we do. What is your route to market and how is the business structured? In the UK, we operate two models. We service some of our large customers directly, but the majority of our end-customers are serviced through an indirect route to market. We have great relationships across vendors, office suppliers, cash & carry, wholesalers and with our partner network. 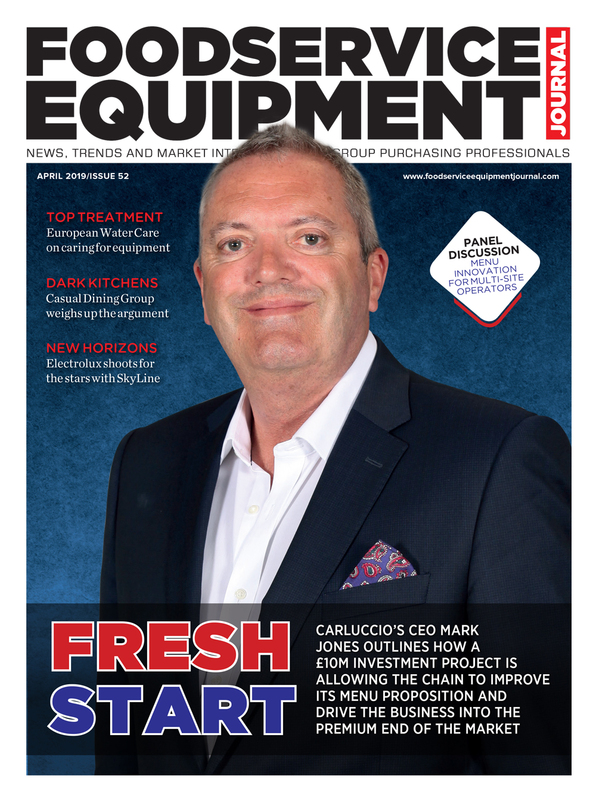 What sort of trends are shaping the coffee equipment market at the moment? Are you seeing any noticeable shifts? The rise in popularity of iced and cold brewed coffee is probably having the biggest impact on the coffee market at the moment. It’s so important that we help operators keep up-to-speed with the ever-changing styles of coffee that consumers are drinking. You have just launched your premium quality espresso coffee experience, L’Or Promesso. What does the offering consist of and what led you to create it? L’Or Promesso offers the ultimate coffee solution for your business and creates a multitude of delicious black and milk-based coffee varieties using 100% Arabica UTZ Certified premium coffee. 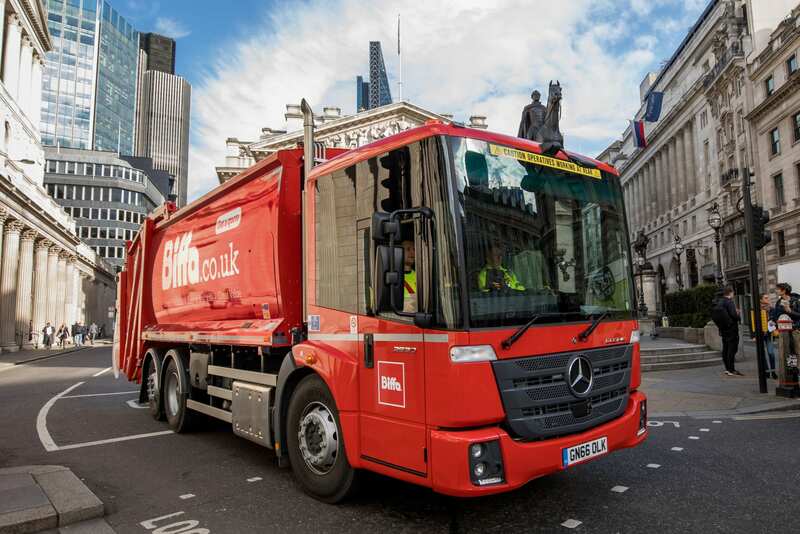 As well as offering the gold standard in taste, it offers users convenience with maximum running time, thanks to its ease of operation, refilling and cleaning. Its compact machine design means that refills can be done quickly and easily using single-handed, front-loading access. Cleaning is equally quick and simple, requiring less than 10 minutes per week — meaning employees aren’t wasting precious time. 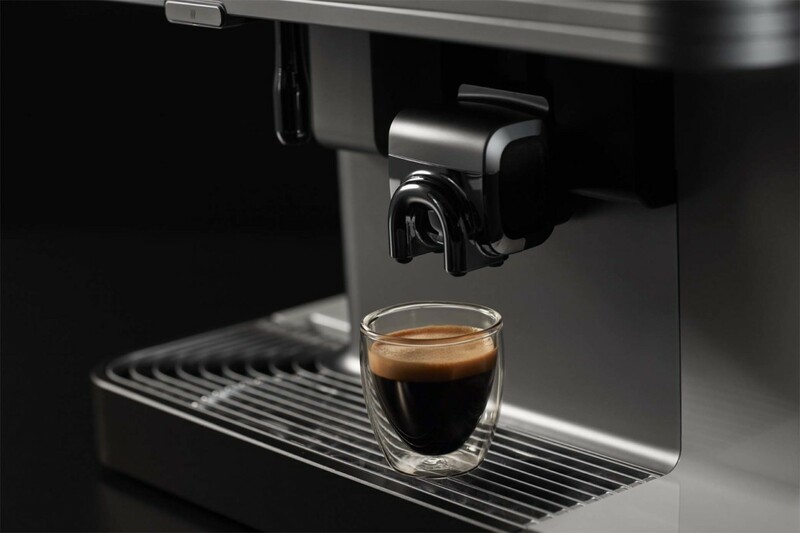 Suited to lower volume environments, with a system capable of serving up to 100 cups of great tasting, freshly brewed coffee a day, L’Or Promesso ensures the last cup of coffee you serve is as fresh, tasty and brilliantly consistent as the first. How significant is the L’Or Promesso launch in the context of your UK business? L’Or is our global coffee powerbrand. In the UK, the launch of L’Or in retail has been a huge success. L’Or was the number one new brand launch in 2017. With £59m MAT sales, and 13.6% household penetration , the extension of L’Or into out-of-home will deliver the ultimate in coffee. 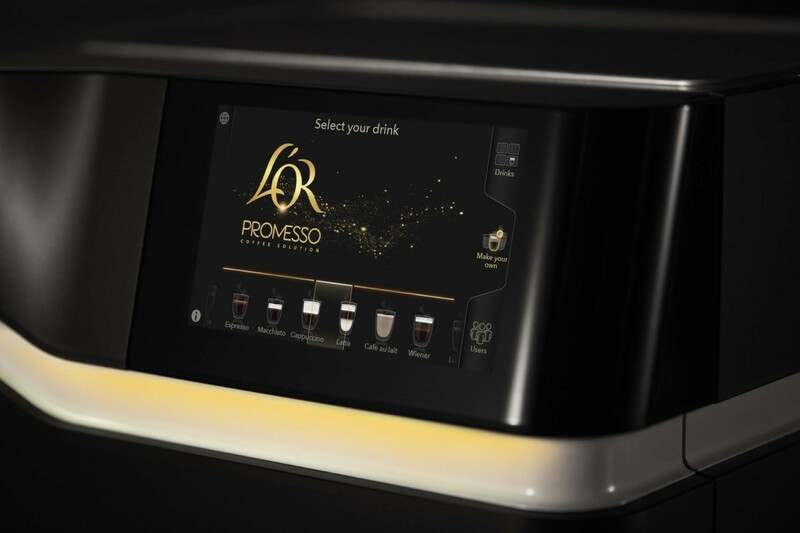 Does the L’Or Promesso coffee machine feature any design aspects or functionality not used in your coffee machines before? The Liquid Roast process offers a great tasting cup of coffee which is delivered using a full solution system that is both efficient and simple to use. Highly regarded by foodservice professionals as ‘the best kept secret in coffee’, Liquid Roast starts as premium green coffee beans which are then expertly blended and roasted to match the most loved taste profiles of UK consumers. Brewed to perfection, cleverly packed and frozen to seal in all the flavours, the specialist packaging locks in quality. The process ensures the last cup of coffee you serve is as fresh and consistent as the first — ideal for when there’s a demand for great tasting coffee in high volume. 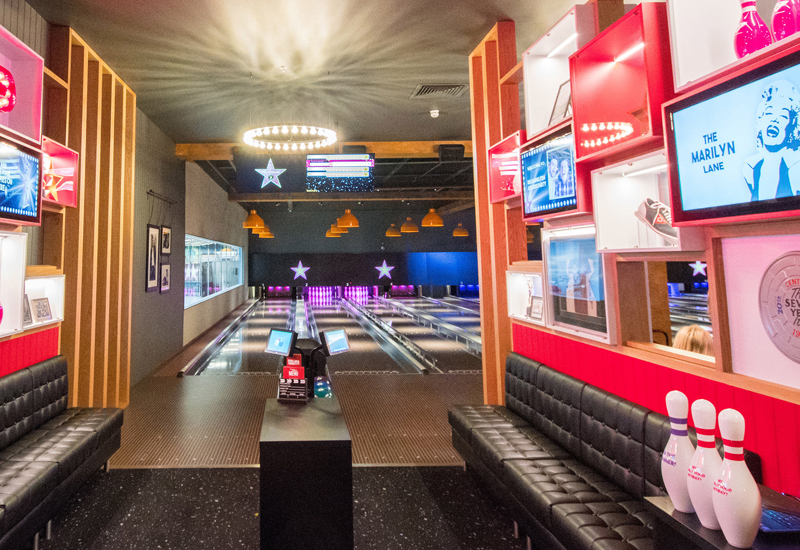 This unique format helps outlets deliver quality to the end-consumer, and makes great commercial sense. You’ve positioned the machine as a great solution for lower volume environments, where there is a need to serve up to 100 cups a day. What kind of catering environments are the sweet spot as far as this piece of equipment is concerned? L’Or Promesso is the ultimate choice for those outlets wanting the ultimate hospitality experience. L’Or Promesso can deliver premium quality espresso coffee and delicious milk-based coffee specialties and provide optimal personalisation of coffee. 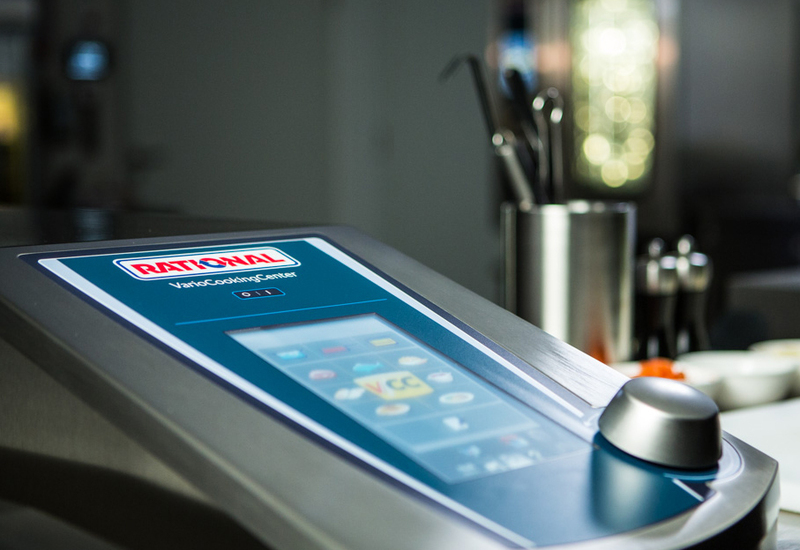 The machine design has been awarded a Red Dot design award and it offers maximum uptime thanks to easy handling, refilling and cleaning. What about high volume requirements? 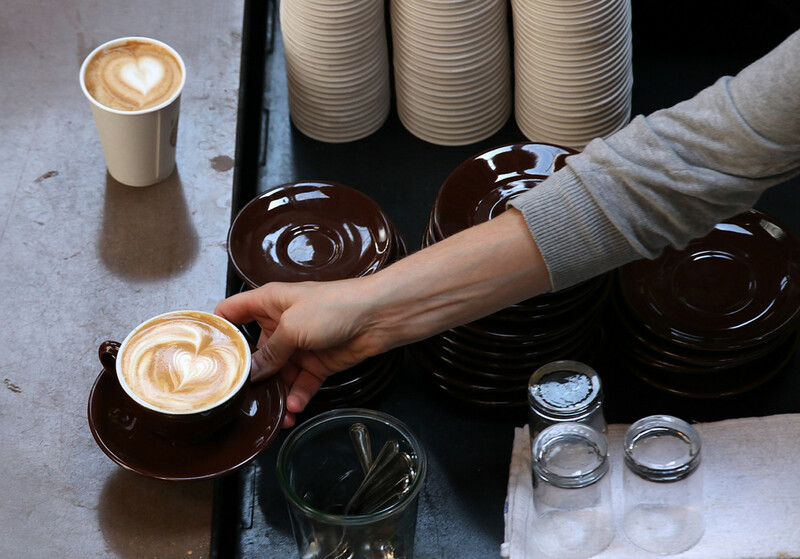 What’s your recommendation for chain operations or multi-site caterers that need to serve good quality coffee consistently and throughout the day? Douwe Egberts Cafitesse Liquid Roast Coffee is 100% coffee brewed under optimal conditions, allowing outlets to serve consistent high quality coffee every single time. At the heart of its benefits is its ability to offer consumers great quality coffee, while at the same time offering operators ease of use and a compelling business proposition. With Cafitesse, you can serve up to 650 cups per hour and brew a pot of coffee (1.5L) in under 23 seconds — with just a simple touch of a button. 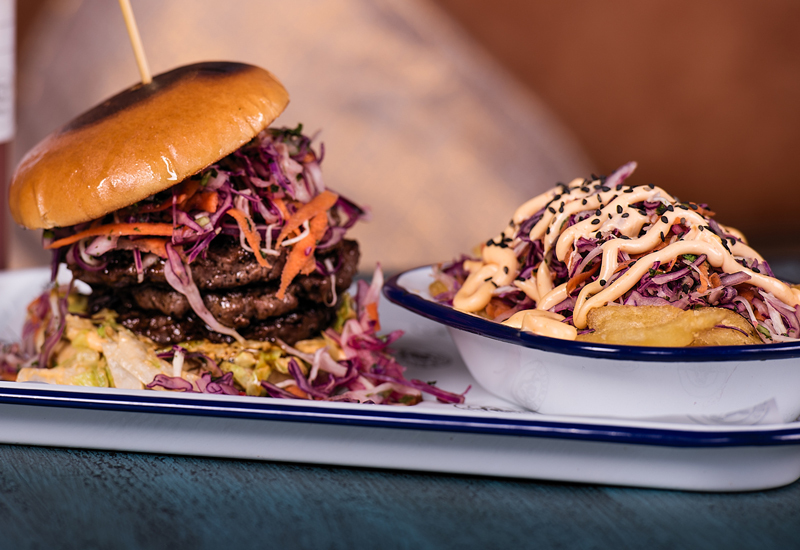 What can you tell us about your customer base in the UK? What kind of operators use your machine and to what extent are you targeting new sectors? You can find JDE coffee across a variety of outlets. We serve more than 20 million cups on the road and 9.5 million cups in the air, as well as across a number of long-established healthcare, travel and hotel customers. Usability is a massive focus right now. How straightforward is it for an operator to use one of your machines? We have a wide range of coffee machines to suit every space and every occasion. 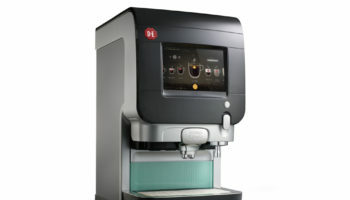 From espresso machines and instant coffee machines to the unique Cafitesse brewing system, which offers efficient and great tasting coffee every time. We also provide different solutions for traditional filter coffee brewing, including specialist equipment. What are your plans for the next 12 months — are there any big developments on the horizon? The next 12 months will see us further establishing our L’Or Promesso brand. We will also work hard to offer our customers continued support and advice on the best coffee solution for them. 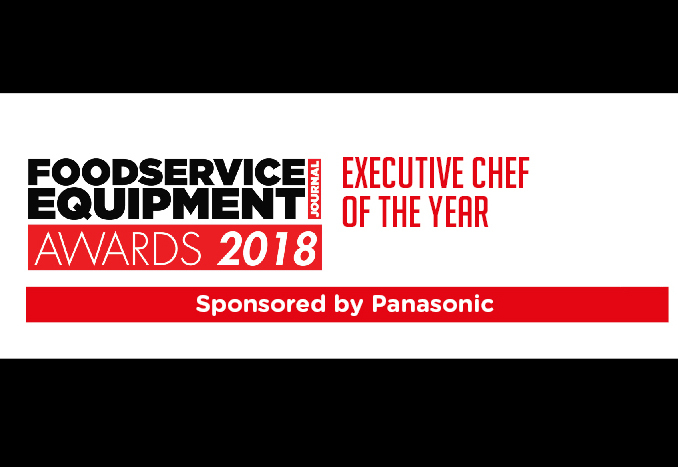 What would be your biggest advice to an operator that is in the process of reviewing their coffee equipment estate to make sure they have the most suitable systems in place? Just like every coffee is unique, JDE Professional recognises that a one-size-fits-all model will not meet everyone’s business needs. When it comes to reviewing your coffee offering, we have a dedicated team on hand, which offers comprehensive on-going technical support, in addition to complete training programmes for you and your staff. 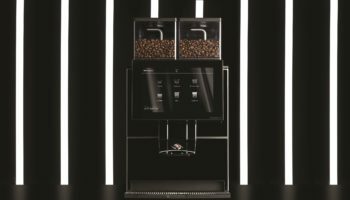 JDE Professional offers a wide range of coffee machines to suit every space and every occasion and that’s a key part of the company’s strategy, says category marketing manager Rebecca Parker.